I could watch Gene Kelly dance all day. They honestly just don’t make ’em like they used to. 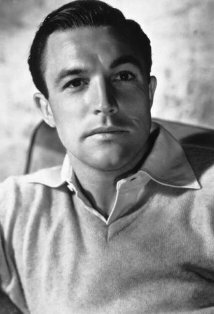 I mean, yeah, there are some brilliant actors today, but Gene Kelly is just on a different level for me when it comes to talent and skill. Look at what he does with that newspaper! It’s marvelous to watch and accompanied by such perfect music. He’s so smooth and does it effortlessly. I haven’t seen Summer Stock in full, but Singin’ in the Rain still remains one of my all-time favorite films.